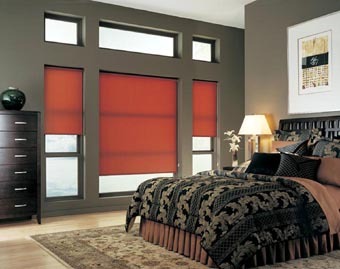 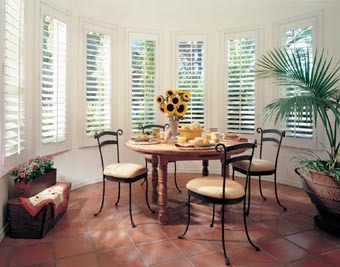 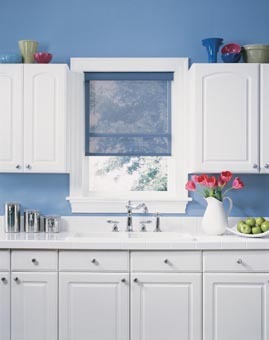 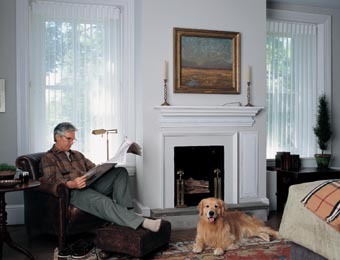 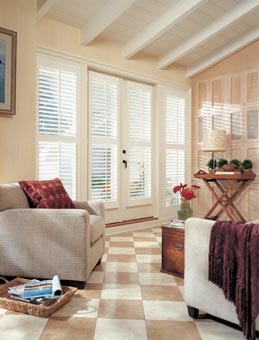 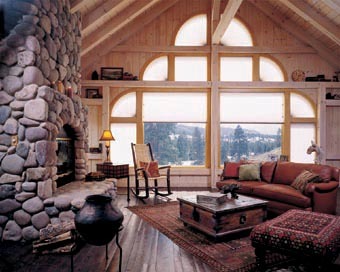 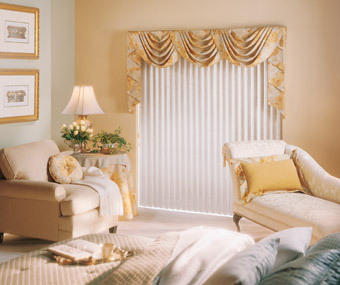 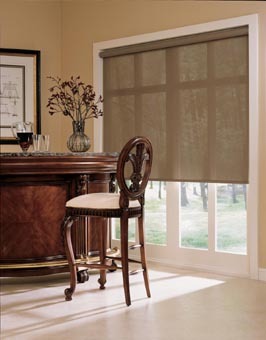 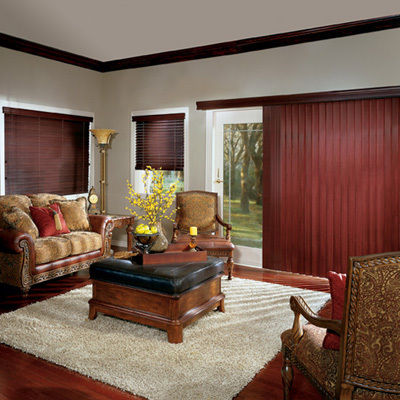 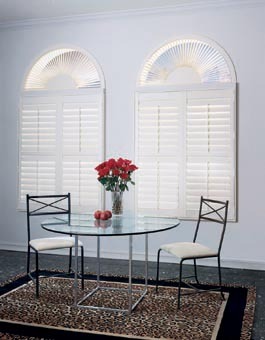 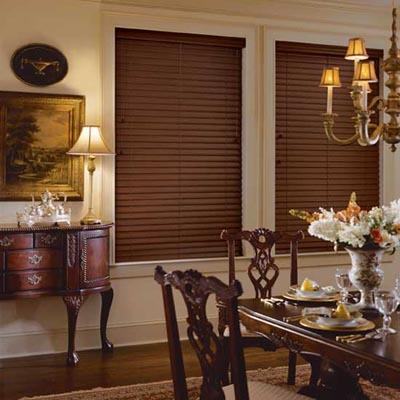 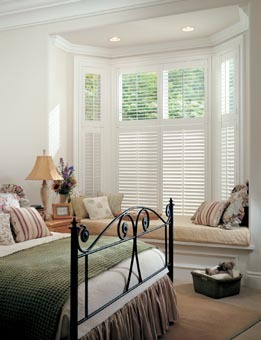 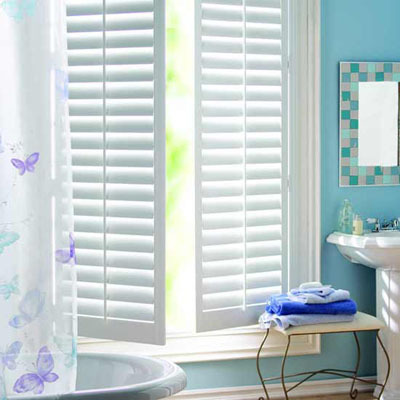 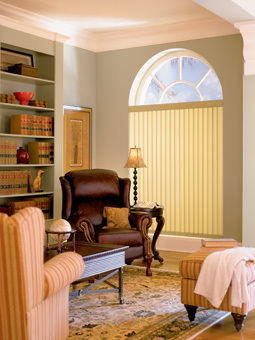 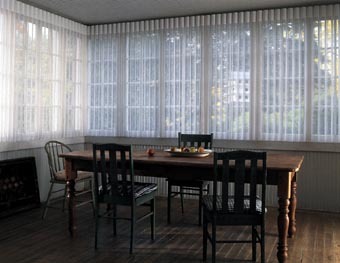 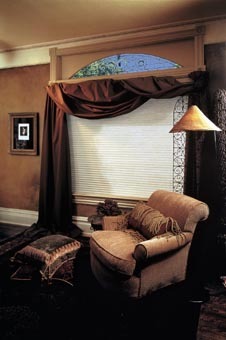 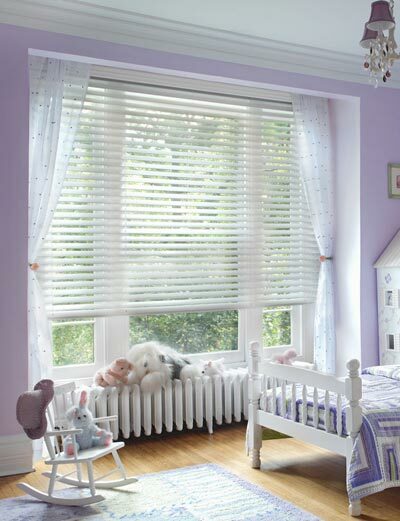 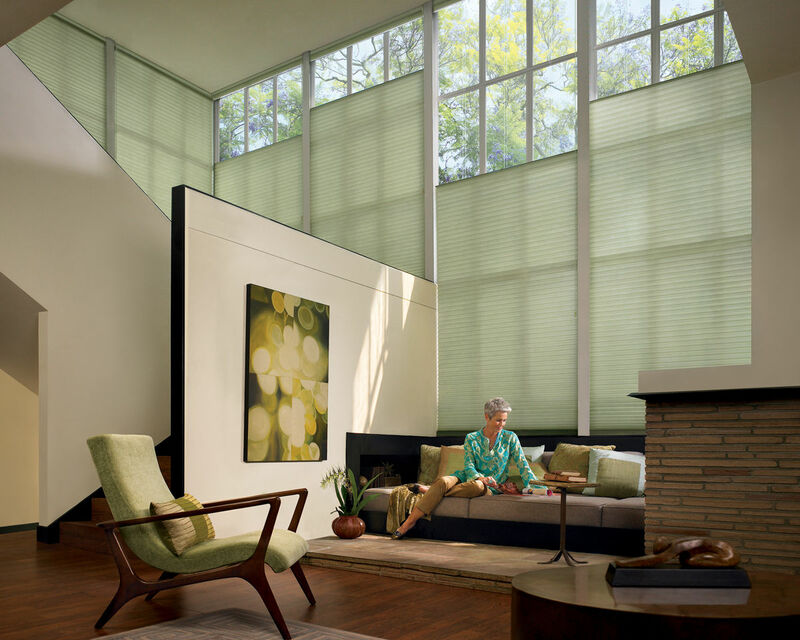 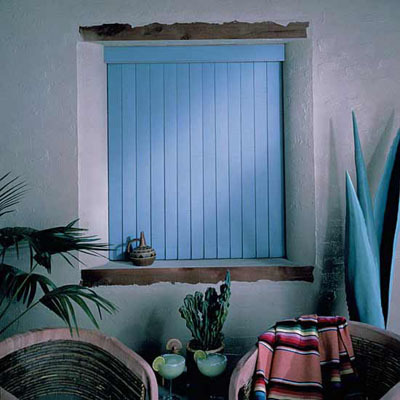 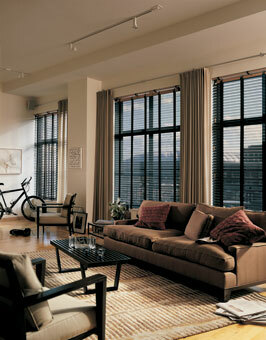 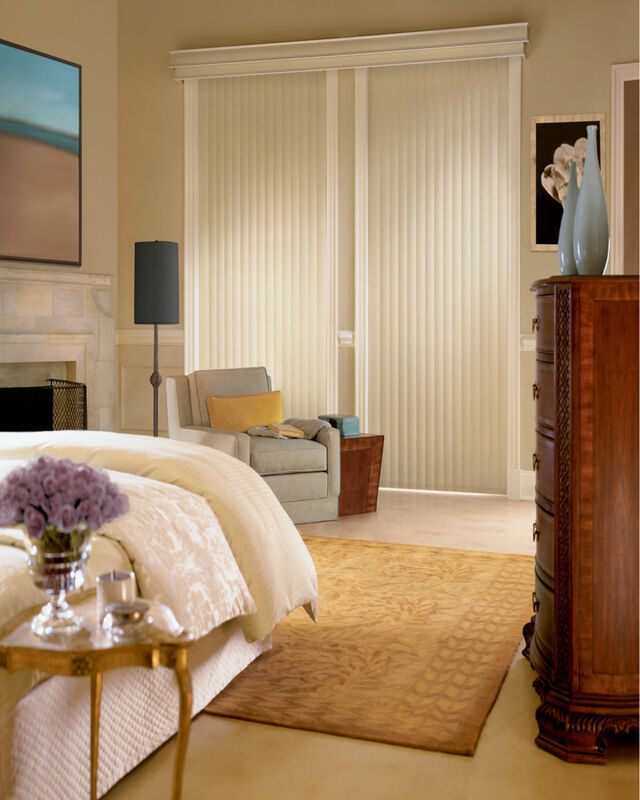 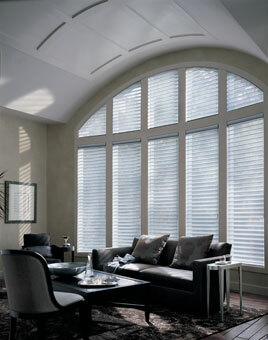 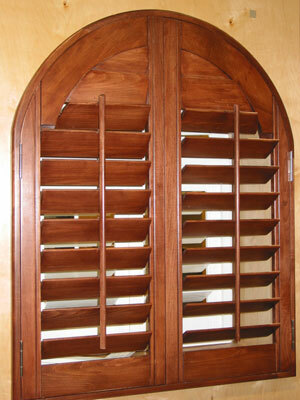 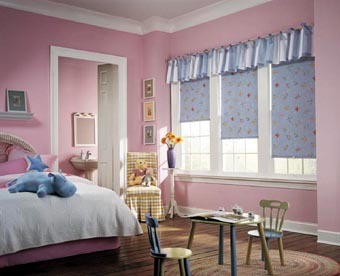 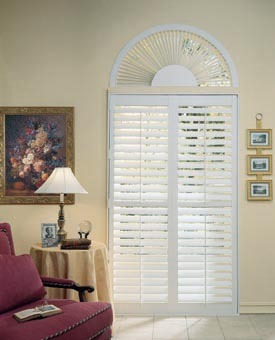 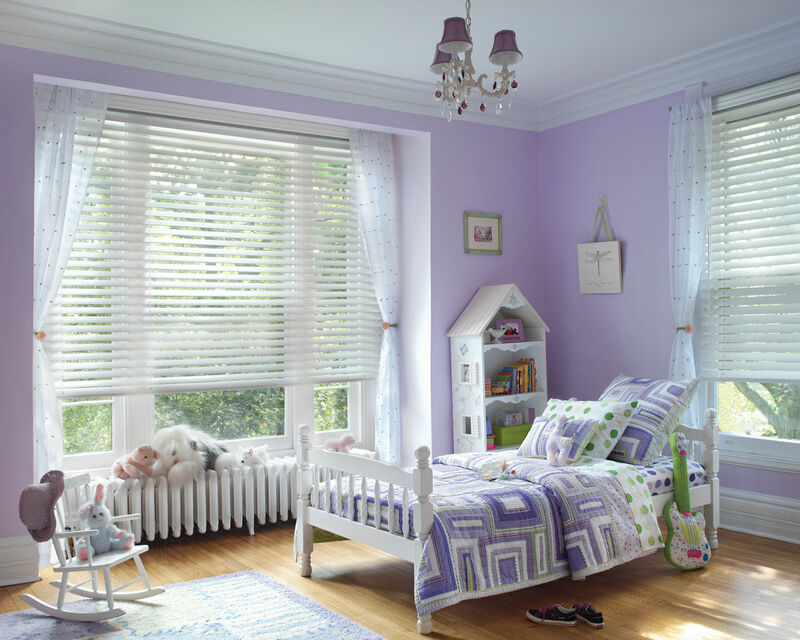 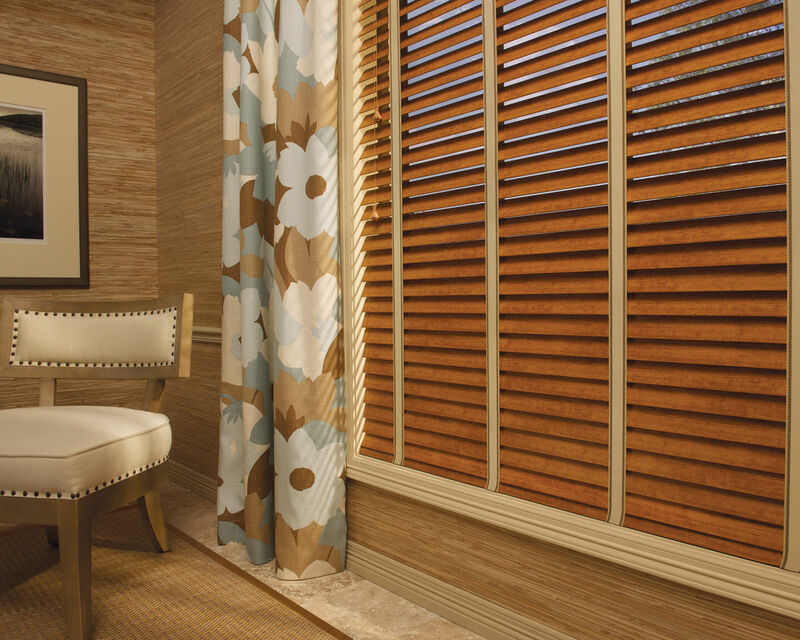 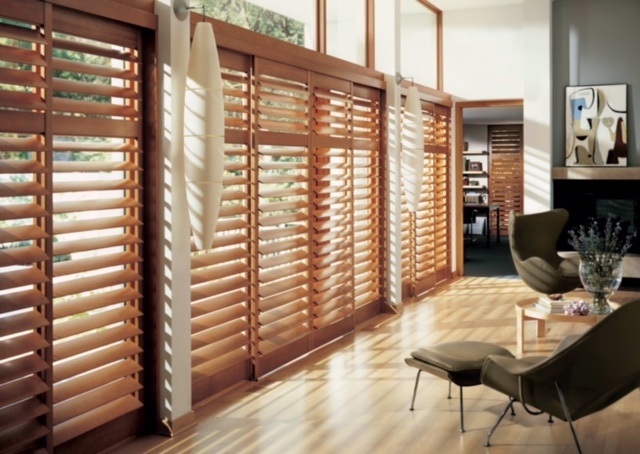 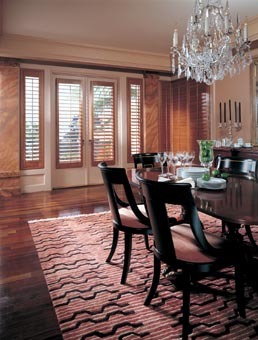 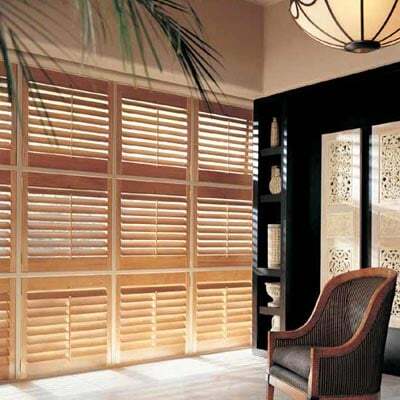 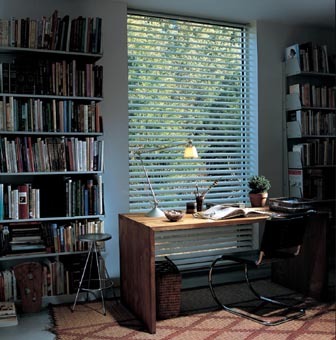 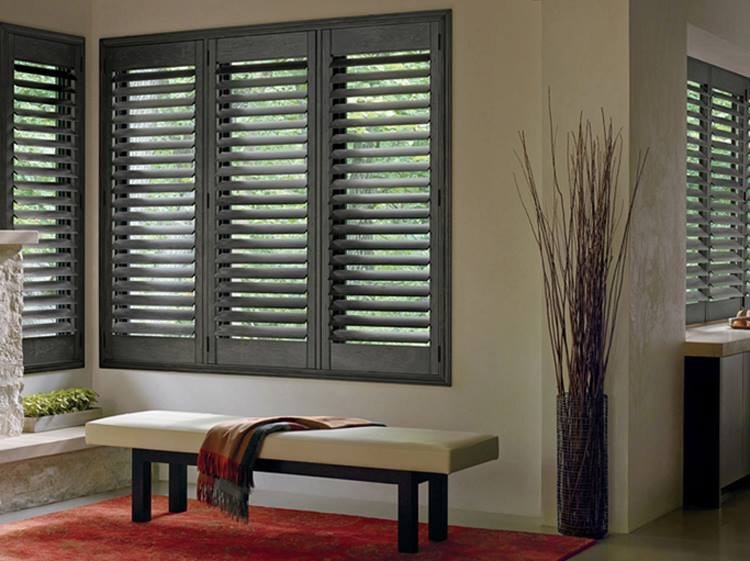 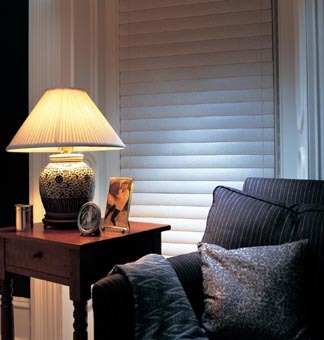 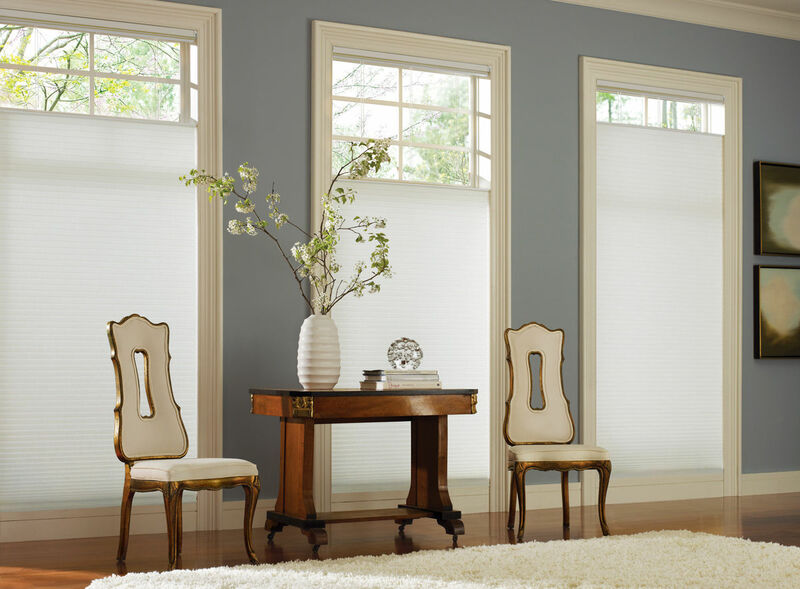 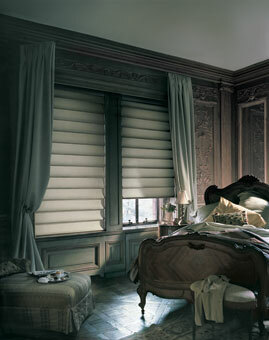 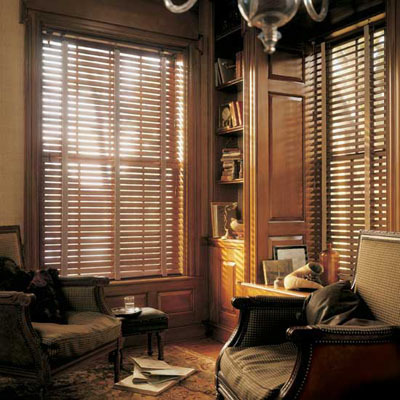 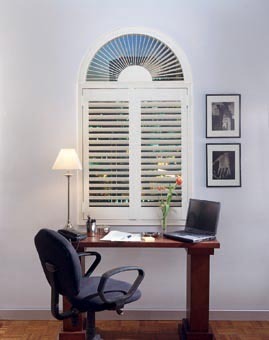 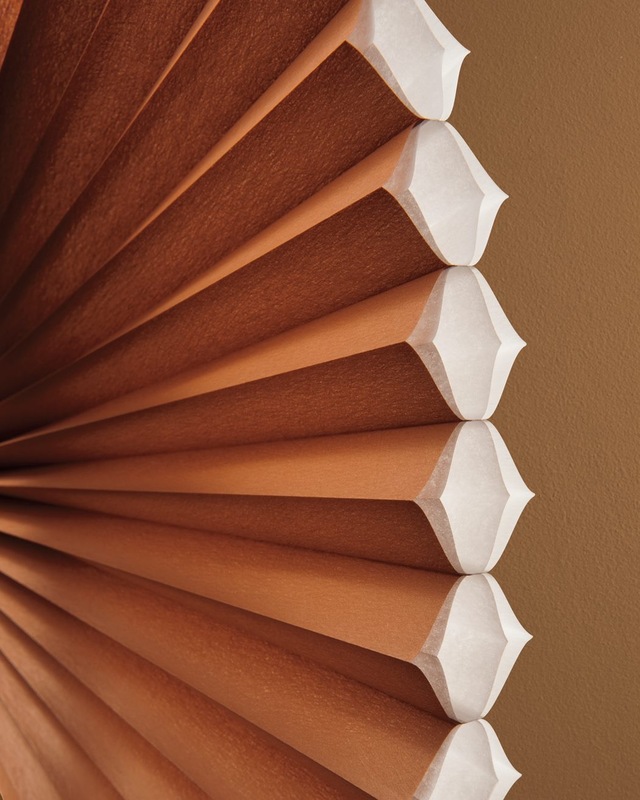 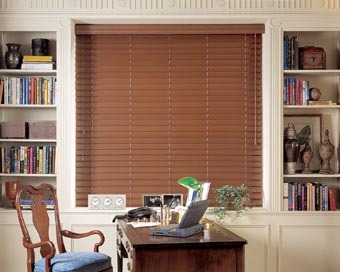 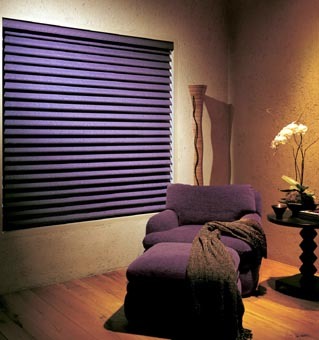 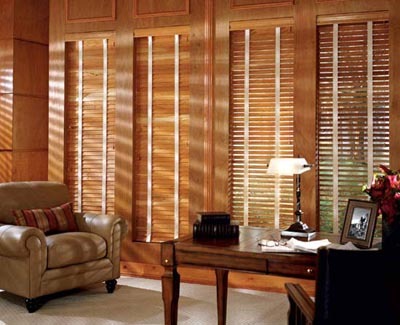 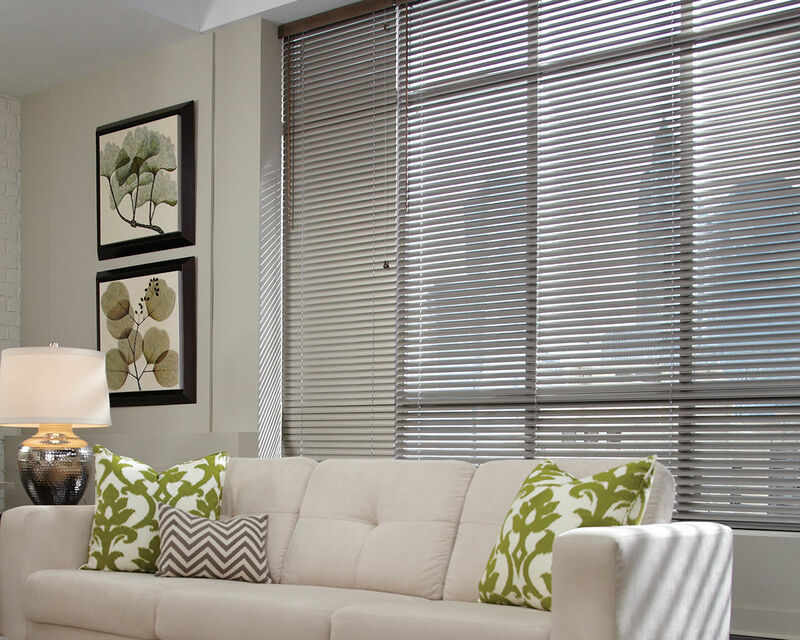 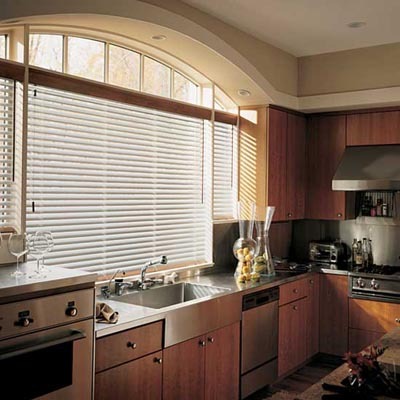 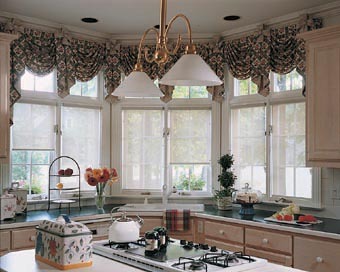 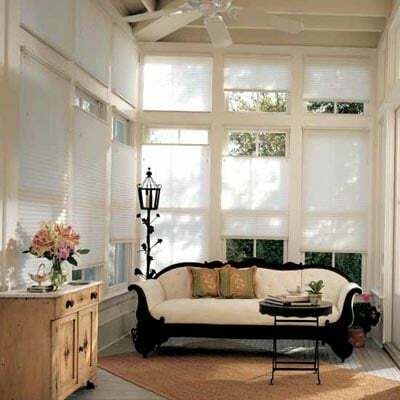 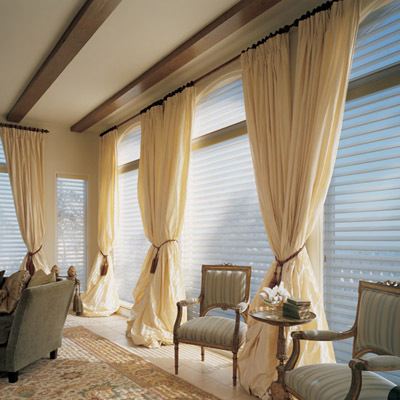 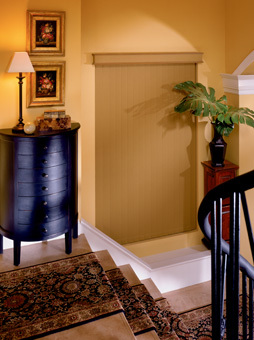 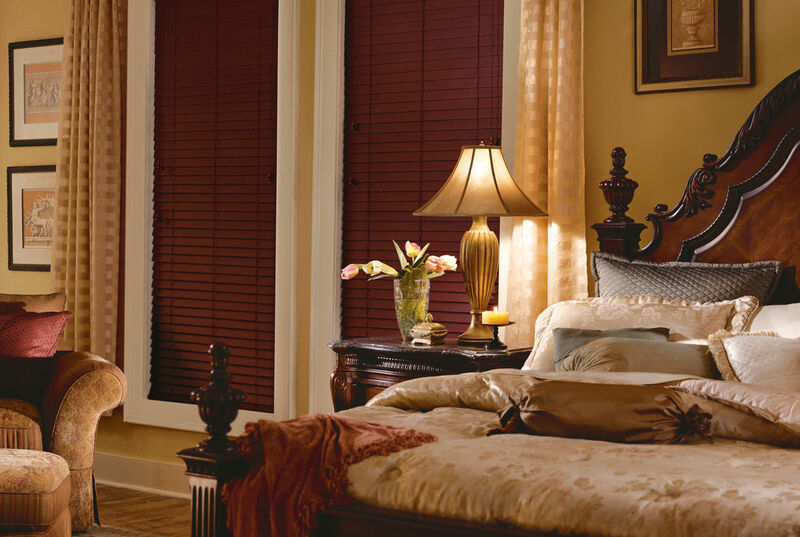 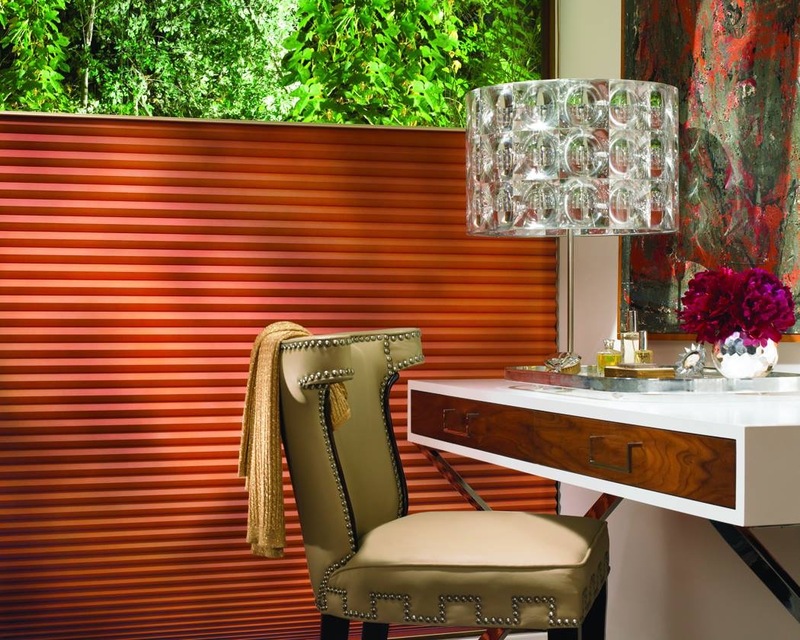 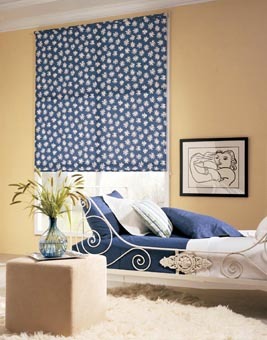 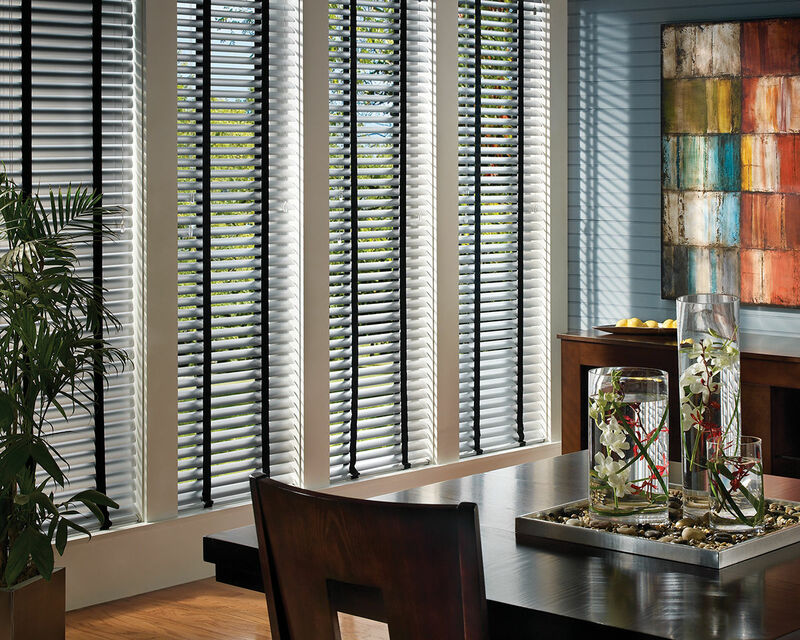 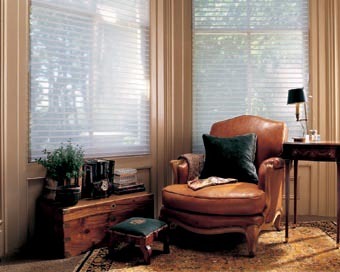 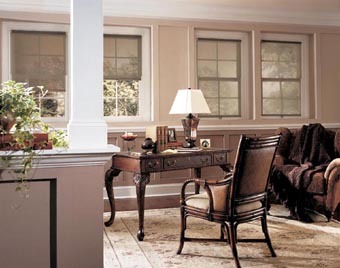 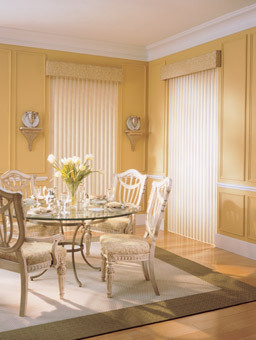 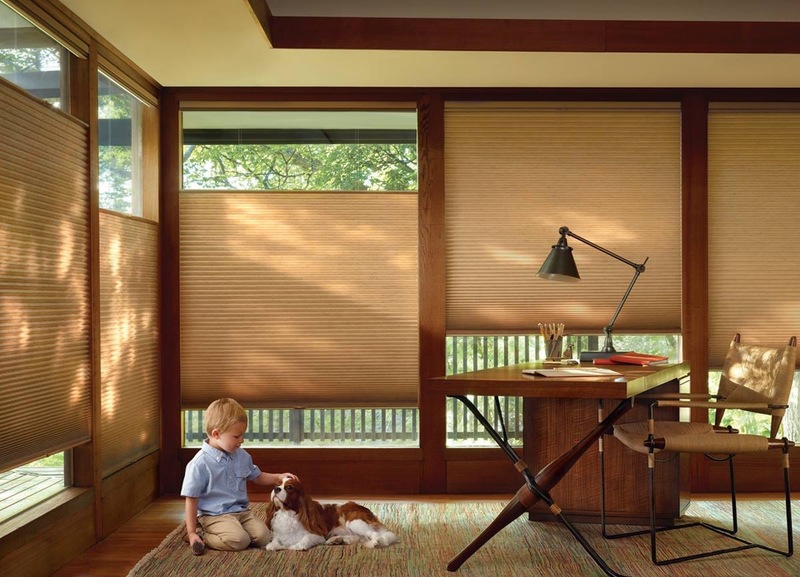 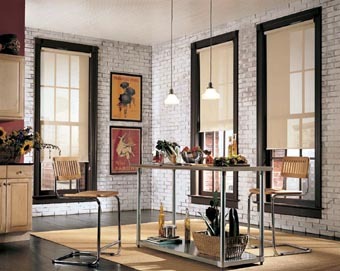 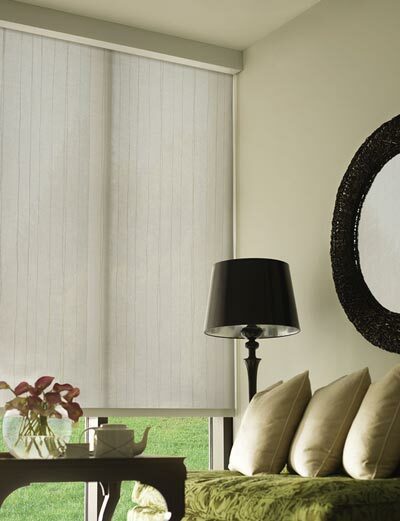 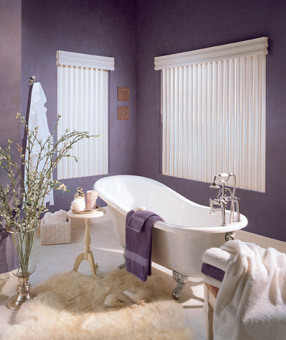 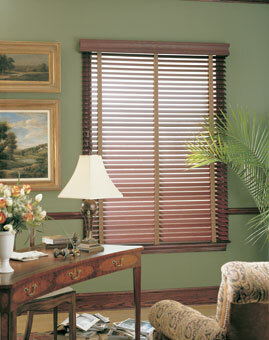 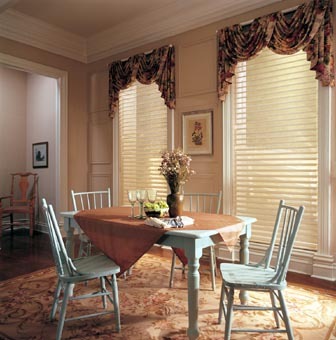 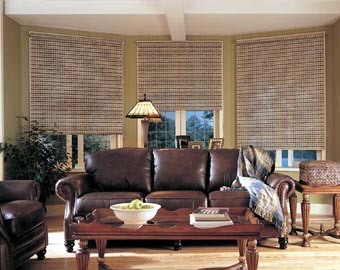 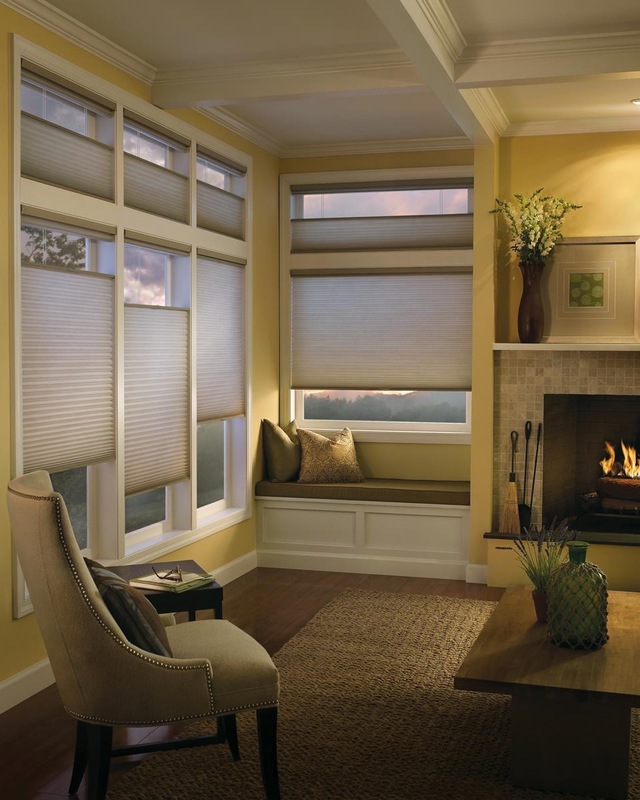 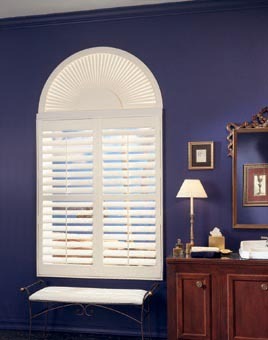 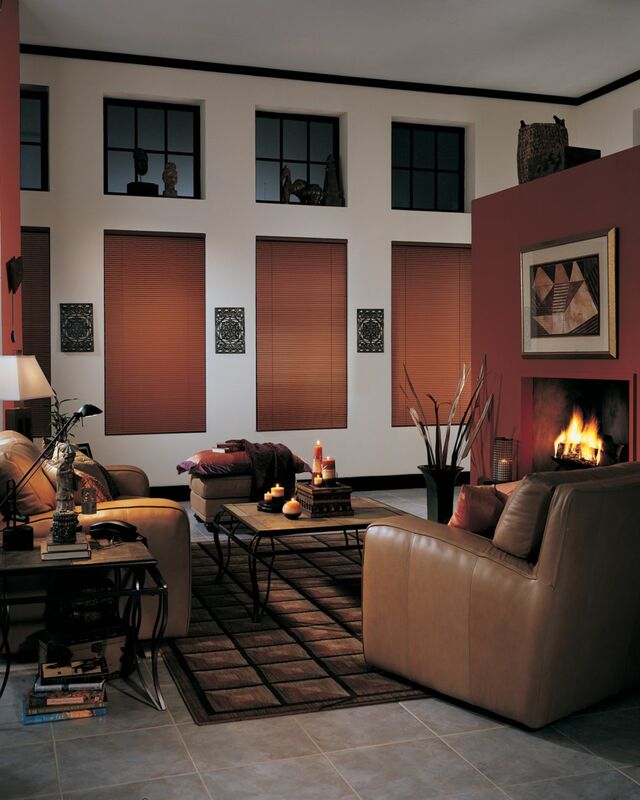 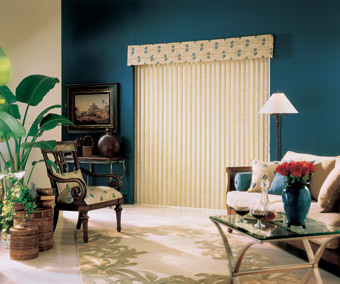 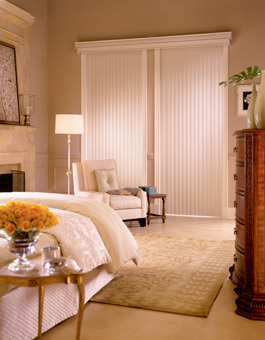 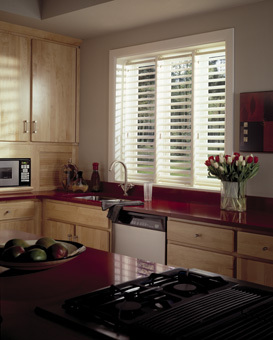 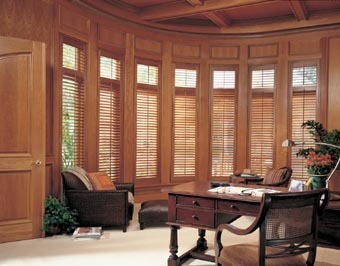 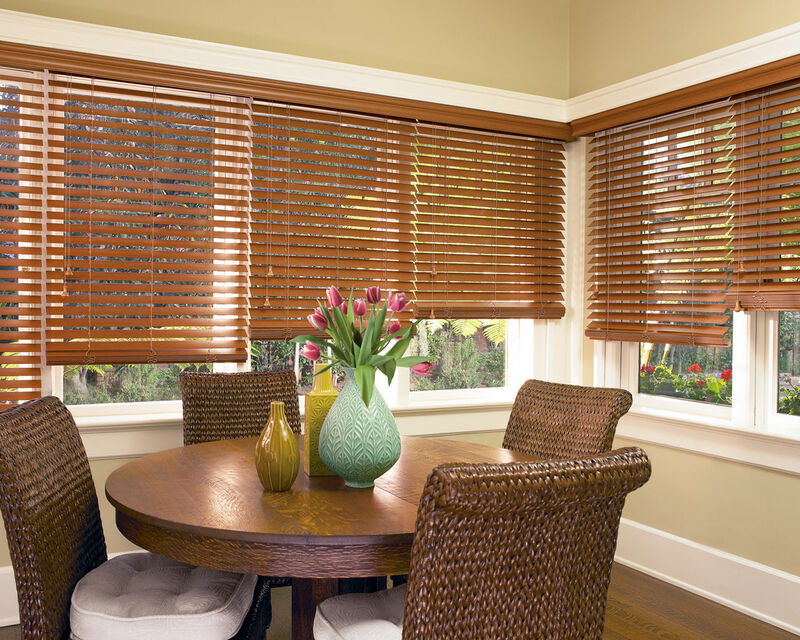 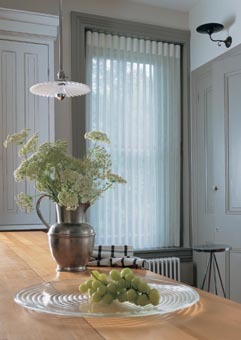 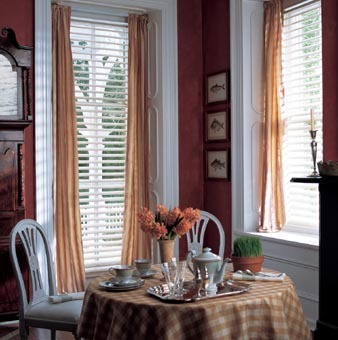 Inspire your window treatment ideas with our blinds, shades and shutters photo galleries. 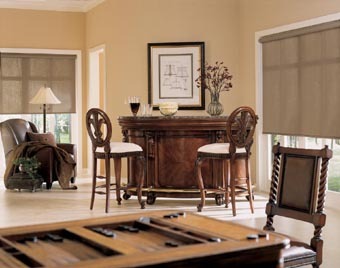 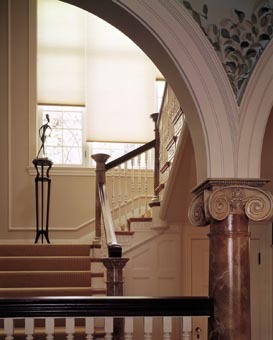 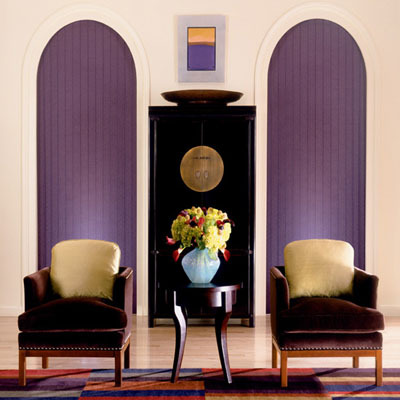 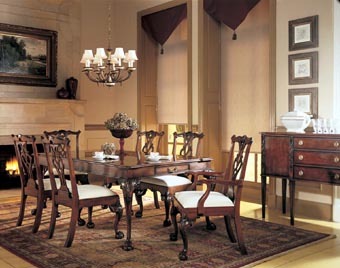 Notice in each photo below the quality of our window treatments installations – that’s the Amerizona difference! 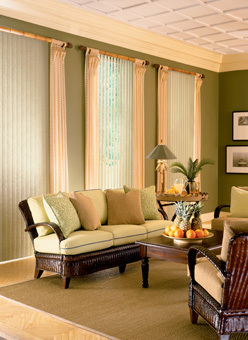 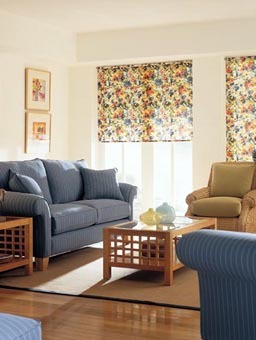 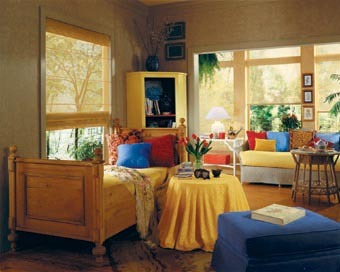 Want to explore different material and color options as you touch and feel window treatment samples?